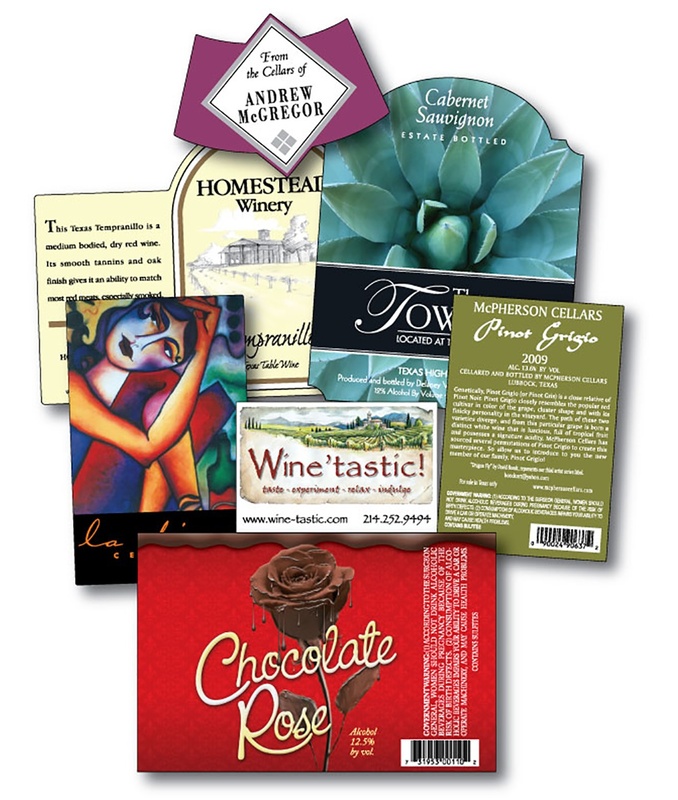 Since 1979, SixB Labels has been honing its wine labeling craft and customizing solutions for boutique wineries and large large scale operations. Current options include SixB Labels providing: any volume of Labels printed end-to-end; Pre-Printed Labels with standard branding where the end user will personalize a variety of information onsite with corresponding Printers, Ribbons, and Software; and customizing of hybrid plans. Check out 7 Ways To Label With SixB.